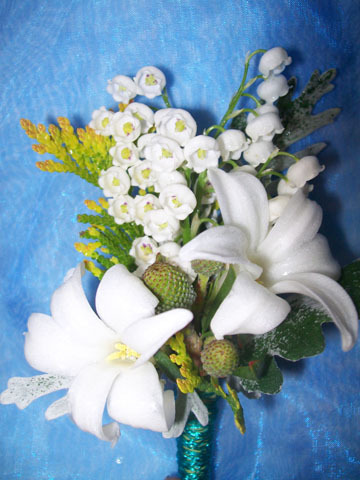 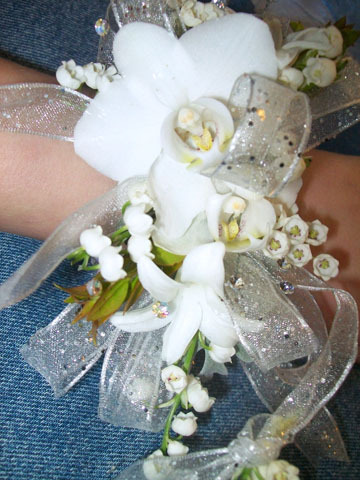 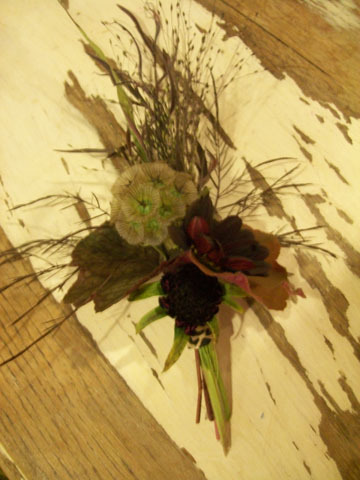 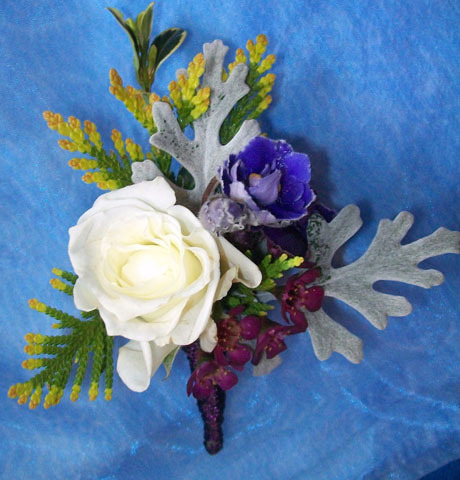 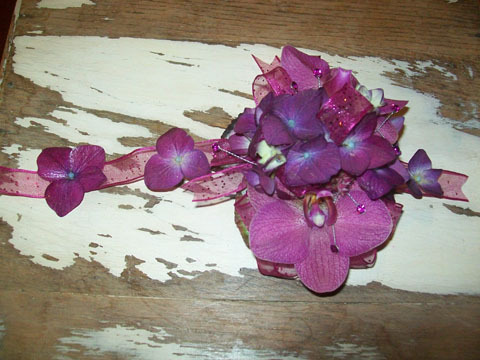 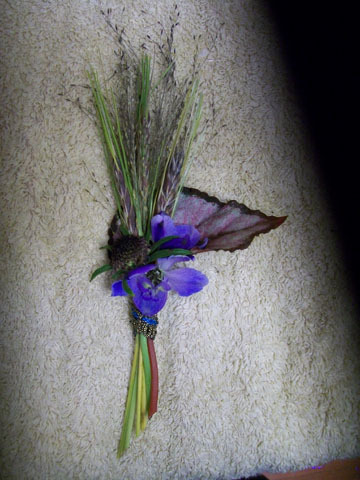 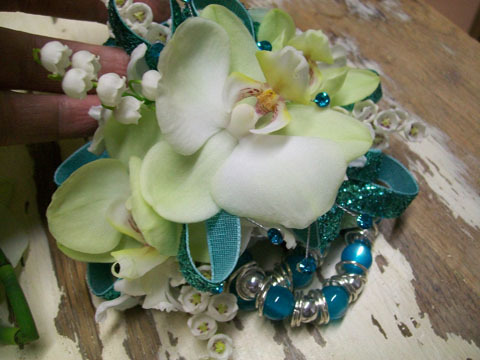 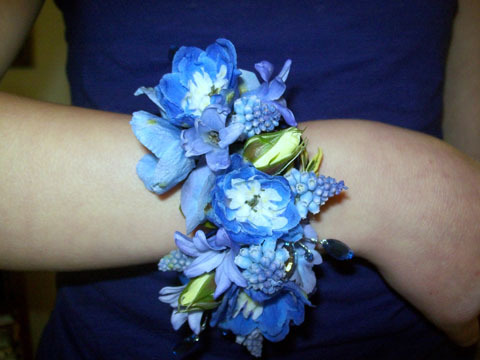 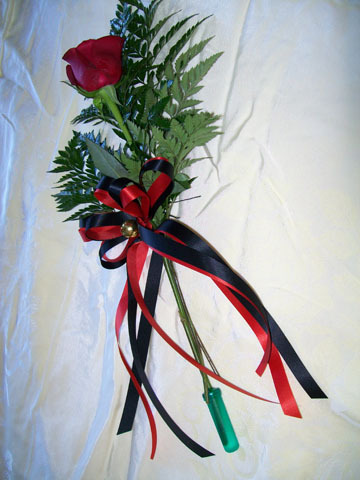 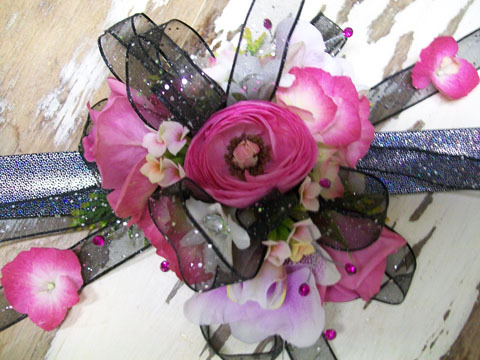 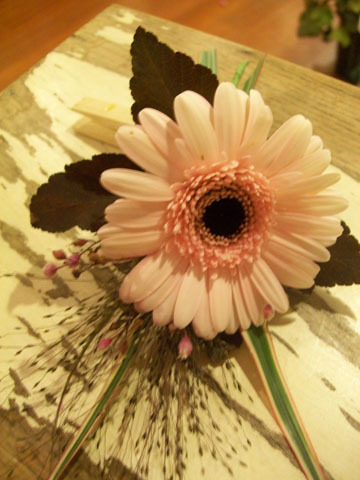 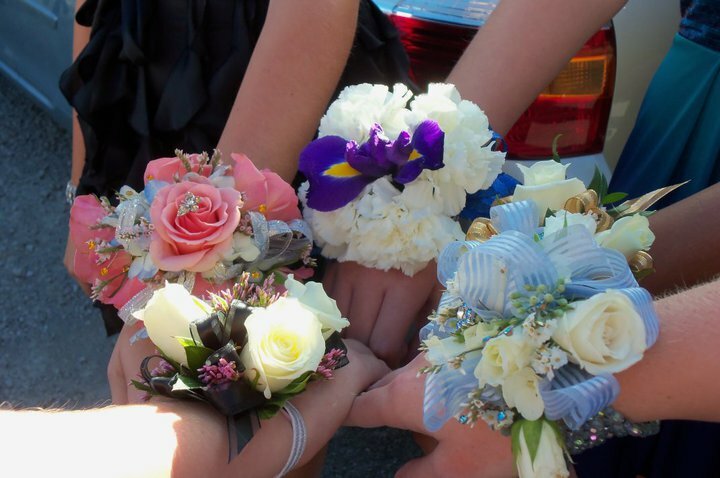 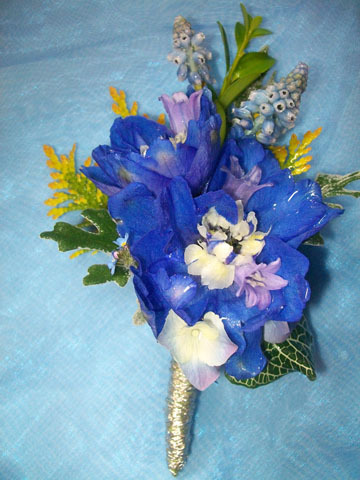 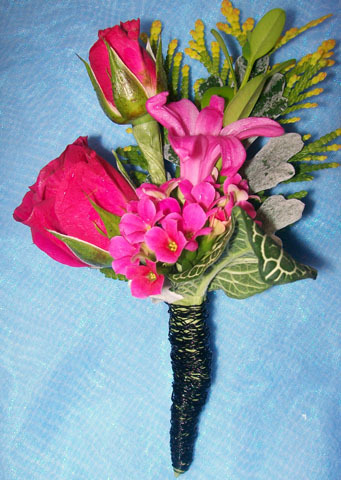 Add that special touch to your prom or homecoming with corsages and boutonnieres from Flower Power. 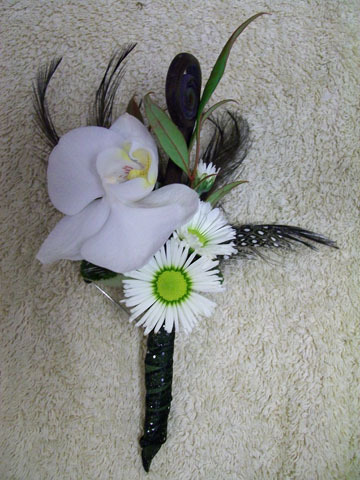 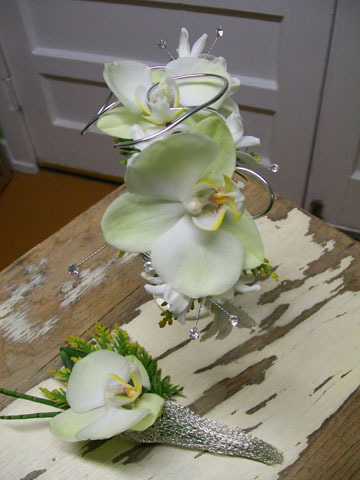 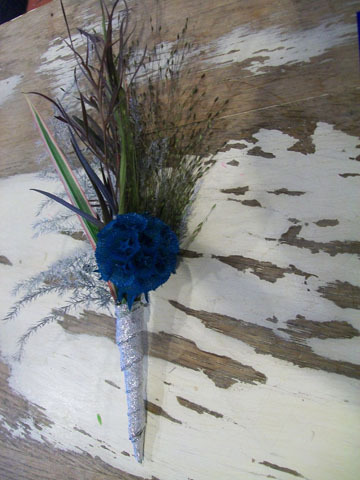 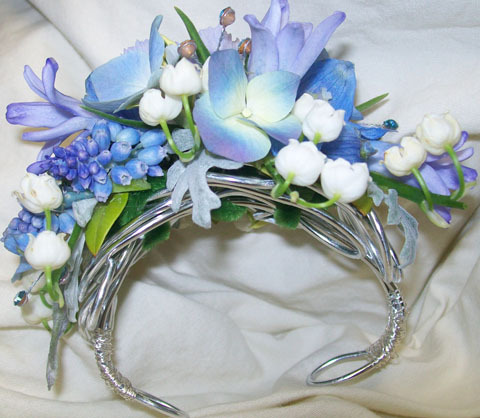 We make everything to order to ensure that your flowers help you look your best. 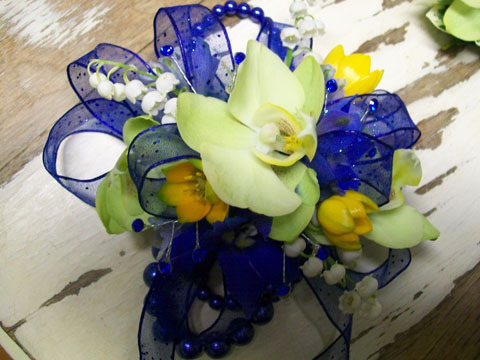 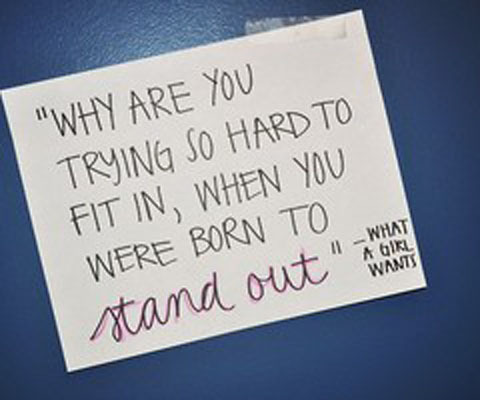 Call Kelley on her cell phone at 816-916-5907 to discuss what we can make for you. 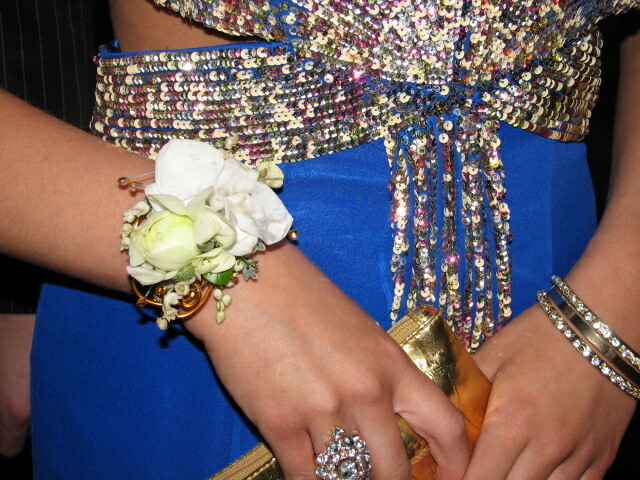 If you wish, text or e-mail a photo of your outfit and we'll make sure everything matches perfectly.